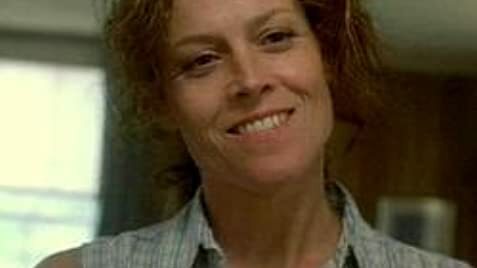 kudos to Sigourney Weaver for yet another outstanding and sympathetic performance. David Straithairn also is effective as the husband, caught in a web of chaos; Weaver as a school nurse is accused of child abuse in a small Wisconsin town; this after a child she is babysitting accidentally drowns. (The mother of the drowned child is portrayed by Julianne Moore). Look for an excellent part with Arliss Howard as the defense attorney; it is a shocking surprise that 5 other children come forward accusing Weaver; it develops into a sort of witch hunt- and the actress playing the prosecutor is quite odious. 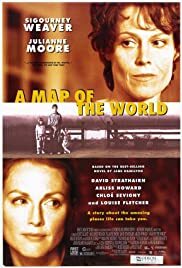 "A Map of the World" is not an easy story to take to; there are many complicated and also malicious sides of several characters; The character Weaver portrays is complex; guilty, and angry about a child accidentally dying, she accepts prison as an appropriate sentence, and even injures herself; She remains sympathetic however, throughout this film, and that is a rare talent that many actors could NEVER carry off. A must see. 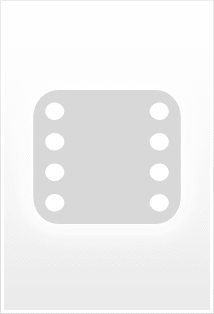 9/10.